With the help of our modern infrastructure and highly skilled workforce, we are manufacturing, exporting and supplying a wide assortment of Sock Products. The assortments offered by us are well known for their attractive pattern. 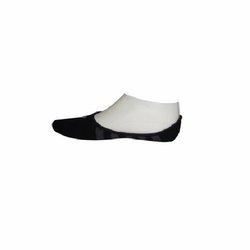 Offering you a complete choice of products which include Cotton Socks such as Formal Cotton Socks, Flat Knit Cotton Socks, Causal Cotton Sock and Cotton Nylon Socks. 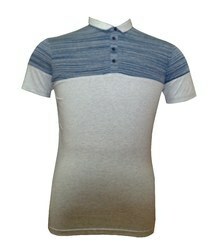 We only deal in National and International bulk orders. 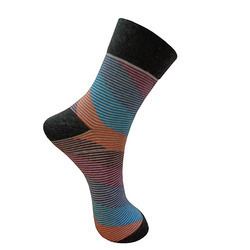 Providing you the best range of Formal Socks such as Formal Soft Socks, Cotton Formal Socks, Mens Formal Socks, Best Formal Soft Socks and Striped Formal Socks with effective & timely delivery. 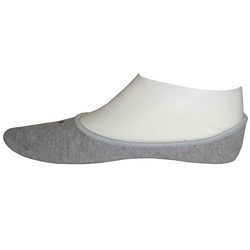 Offering you a complete choice of products which include Ankle Socks such as Ladies Ankle Socks, Terry Ankle Socks, Lace Ankle Socks, Mens Ankle Socks, Men Ankle Terry Socks, Flat Knit Ankle Socks and many more items. 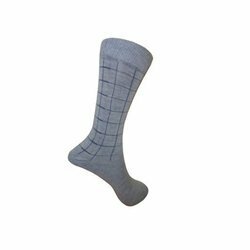 Prominent & Leading Manufacturer and Exporter from Greater Noida, we offer Polypropylene Socks such as Mens Polypropylene Sock, Womens PP Socks and Kids PP Socks. 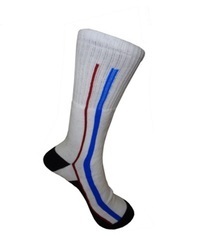 Leading Manufacturer and Exporter of Sports Socks such as Spandex Socks, Football Socks, Nylon Socks, Wool Acrylic Socks, Soccer Socks and Terry Sports Socks from Greater Noida. 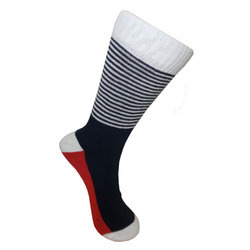 Leading Manufacturer and Exporter from Greater Noida, our product range includes Terry Socks such as Mens Terry Socks, Toe Terry Socks, Striped Terry Socks and Full Length Terry Socks. Creating a niche of Footlets Socks such as Footlet Socks and Lace Footlet Socks at its best, with utmost quality. Creating a niche of Flat Knit Socks such as Mens Flat Knit Socks and Kids Flat Knit Socks at its best, with utmost quality. Manufacturer & Exporter of Tight Socks. Our product range also comprises of Cotton Socks, Formal Socks and Ankle Socks. 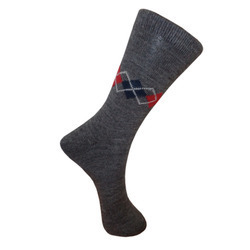 Manufacturer & Exporter of Mens Woollen Socks. 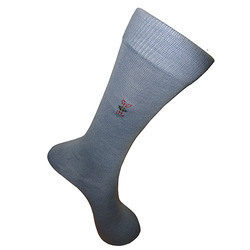 Our product range also comprises of Cotton Socks, Formal Socks and Ankle Socks. 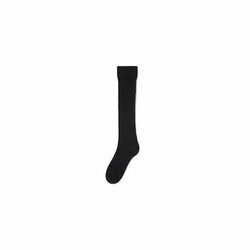 Our range of products include Knee High Length Socks such as Childrens socks, Mens cotton socks, Cotton Lycra Socks, Long socks, Cuff socks, Girls cotton sock and many more items. 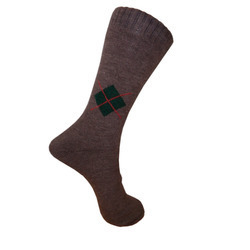 Manufacturer & Exporter of Mens Wool Argyle Socks. Our product range also comprises of Cotton Socks, Formal Socks and Ankle Socks. Providing you the best range of Women Socks such as Women Full Length Stripe Socks and Women Footlet Socks with effective & timely delivery. 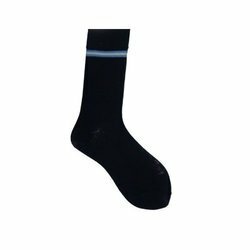 We are a leading Manufacturer & Exporter of Designer Socks such as Mens Designer Socks and Kids Designer Socks from India. 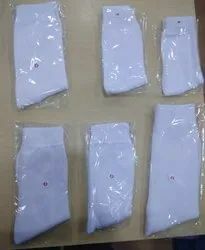 Manufacturer & Exporter of School Socks & Kids School Socks. 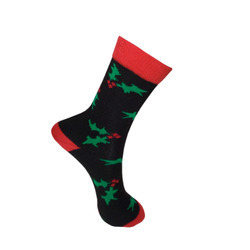 Our product range also comprises of Cotton Socks, Formal Socks and Ankle Socks. 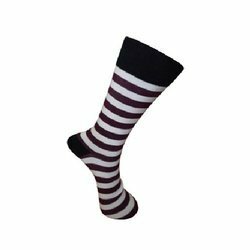 Leading Manufacturer and Exporter of Knee High Socks such as Knee High Length Socks, Knee High Striped Socks, Knee High Design Socks, Women Knee High Socks and Kids Knee High Socks from Greater Noida. 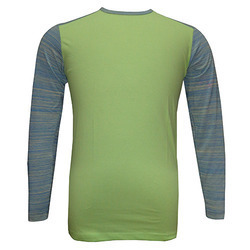 Offering you a complete choice of products which include T Shirt such as Mens T Shirt, Causal T Shirt, Cool Dry T Shirt, Crew Neck T Shirt, Mens Polyester T Shirt, Office T Shirt and many more items. 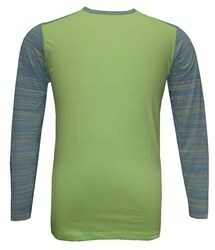 Manufacturer & Exporter of Full Sleeve T Shirt & Long Sleeve T Shirt. Our product range also comprises of Cotton Socks, Formal Socks and Ankle Socks. 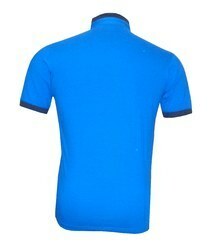 Manufacturer & Exporter of Round Neck T Shirt & V Neck T Shirt. Our product range also comprises of Cotton Socks, Formal Socks and Ankle Socks. 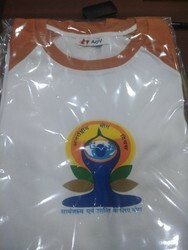 Manufacturer & Exporter of Plain T Shirt & Blank T Shirt. Our product range also comprises of Cotton Socks, Formal Socks and Ankle Socks. Manufacturer & Exporter of Womens T Shirt & Ladies T Shirt. Our product range also comprises of Cotton Socks, Formal Socks and Ankle Socks. 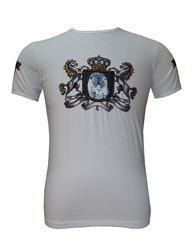 Manufacturer & Exporter of Half Sleeve T Shirt & Short Sleeve T Shirt. Our product range also comprises of Cotton Socks, Formal Socks and Ankle Socks. 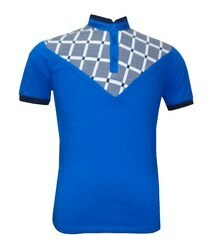 Manufacturer & Exporter of Collar T Shirt. Our product range also comprises of Cotton Socks, Formal Socks and Ankle Socks. Manufacturer & Exporter of Men Boxer & Boxer Short. Our product range also comprises of Cotton Socks, Formal Socks and Ankle Socks. 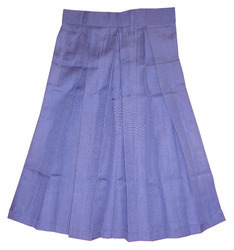 Manufacturer & Exporter of School Skirt. Our product range also comprises of Cotton Socks, Formal Socks and Ankle Socks. 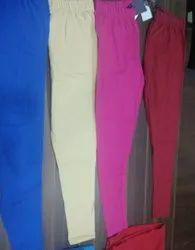 Manufacturer & Exporter of Tights & Ladies Tight. Our product range also comprises of Cotton Socks, Formal Socks and Ankle Socks. 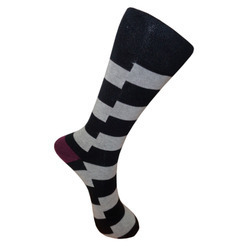 Manufacturer & Exporter of Designer Socks I & Designer Socks. Our product range also comprises of Cotton Socks, Formal Socks and Ankle Socks. 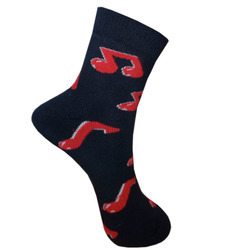 Manufacturer & Exporter of Designer Socks II & Designer Socks. Our product range also comprises of Cotton Socks, Formal Socks and Ankle Socks. 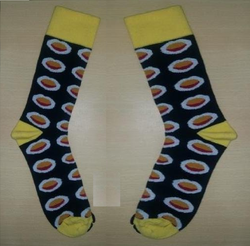 Manufacturer & Exporter of Designer Socks III & Designer Socks. Our product range also comprises of Cotton Socks, Formal Socks and Ankle Socks. Manufacturer & Exporter of Ladies Shoe. 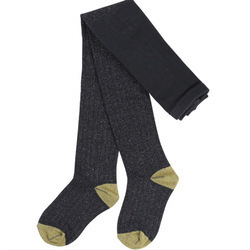 Our product range also comprises of Cotton Socks, Formal Socks and Ankle Socks. 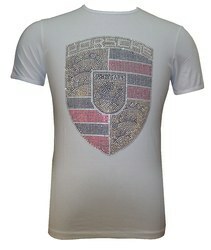 Manufacturer & Exporter of Designer T Shirt. 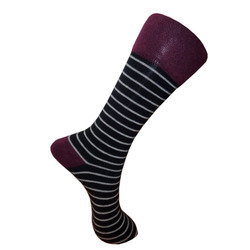 Our product range also comprises of Cotton Socks, Formal Socks and Ankle Socks. 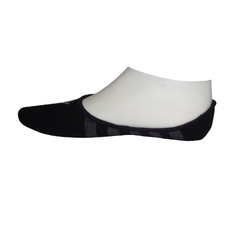 Providing you the best range of white school socks pp with effective & timely delivery.